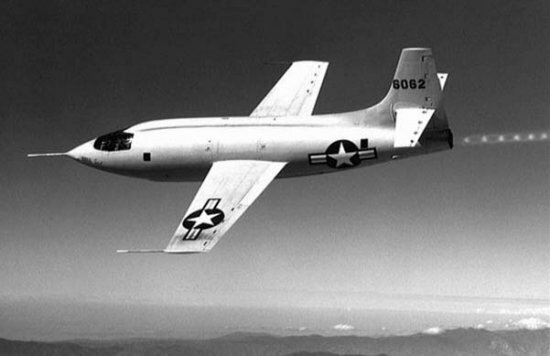 U.S. Air Force Captain Chuck Yeager becomes the first person to fly faster than the speed of sound. Yeager, born in Myra, West Virginia, in 1923, was a combat fighter during World War II and flew 64 missions over Europe. He shot down 13 German planes and was himself shot down over France, but he escaped capture with the assistance of the French Underground. After the war, he was among several volunteers chosen to test-fly the experimental X-1 rocket plane, built by the Bell Aircraft Company to explore the possibility of supersonic flight. Four Palestinian terrorists board the Italian cruise ship Achille Lauroshortly after it left Alexandria, Egypt, in order to hijack the luxury liner. The well-armed men, who belonged to the Popular Front for the Palestine Liberation Front (PLF), the terrorist wing of the Palestinian Liberation Organization (PLO) led by Abu Abbas, easily took control of the vessel since there was no security force on board. Google has turned 17 years today and is celebrating its birthday with a special doodle on the homepage. The homepage has an old school desktop screen, a Linux pengiun, a Lava lamp and an server with the Lego blocks on top. The pictures are an homage to how Google started in its early days. 1. Lincoln wasn’t an abolitionist. On this day in 1978, boxer Muhammad Ali defeats Leon Spinks at the Louisiana Superdome in New Orleans to win the world heavyweight boxing title for the third time in his career, the first fighter ever to do so. Following his victory, Ali retired from boxing, only to make a brief comeback two years later. Ali, who once claimed he could “float like a butterfly, sting like a bee,” left the sport permanently in 1981. On this day in 1776, the Continental Congress formally declares the name of the new nation to be the “United States” of America. This replaced the term “United Colonies,” which had been in general use. On this day in 1969, America’s first automatic teller machine (ATM) makes its public debut, dispensing cash to customers at Chemical Bank in Rockville Center, New York. ATMs went on to revolutionize the banking industry, eliminating the need to visit a bank to conduct basic financial transactions. By the 1980s, these money machines had become widely popular and handled many of the functions previously performed by human tellers, such as check deposits and money transfers between accounts. Today, ATMs are as indispensable to most people as cell phones and e-mail. The most powerful volcanic eruption in recorded history occurs on Krakatau (also called Krakatoa), a small, uninhabited volcanic island located west of Sumatra in Indonesia, on this day in 1883. Heard 3,000 miles away, the explosions threw five cubic miles of earth 50 miles into the air, created 120-foot tsunamis and killed 36,000 people.